Kluster - Cluster - and now Qluster. "Fragen" documents the extraordinary shedding of skin of one of the most important German electronic groups. Hans-Joachim Roedelius was there from the beginning (1969), with Onnen Bock taking the place of Dieter Moebius. Little need be said about Roedelius, whose collaborations with Konrad Schnitzler, Cluster and Harmonia earned him a worldwide reputation as a pioneer of electronic music. Onnen Bock (born in 1974), a qualified musician and sound installationist, played a part in the Zeitkratzer ensemble, worked together with the likes of Christina Kubisch and was a sound engineer for the Berlin Philharmonic. 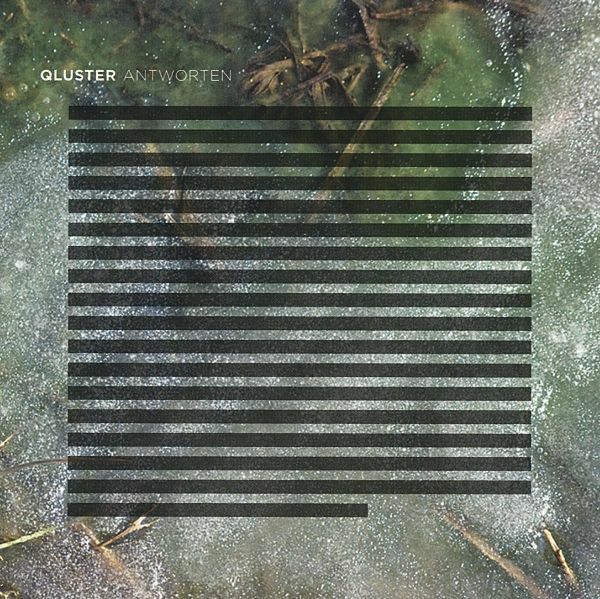 Qlusters modus operandi guides the listener towards peaceful, pale blue rooms where airy veils of suspended matter sparkle, as if floating gently to and fro on the breeze. Beyond the veils one senses further rooms, in colours which have lost their names and become sound. 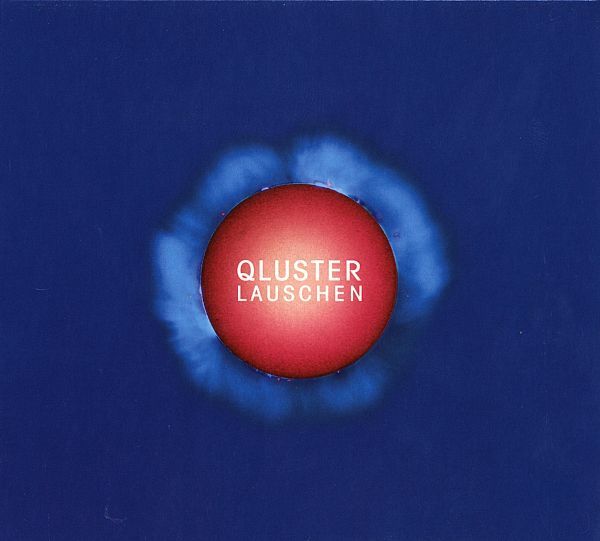 To be perfectly clear: Qlusters music is not psychedelic, neither in the traditional, nor in a wider sense. This is no meditative soundtrack for a "journey to the inner self". In its own way, however, it does represent a trip to the realms of utopia, where particularly careful listening is required in order to appreciate the music in all itsrichness and splendour. 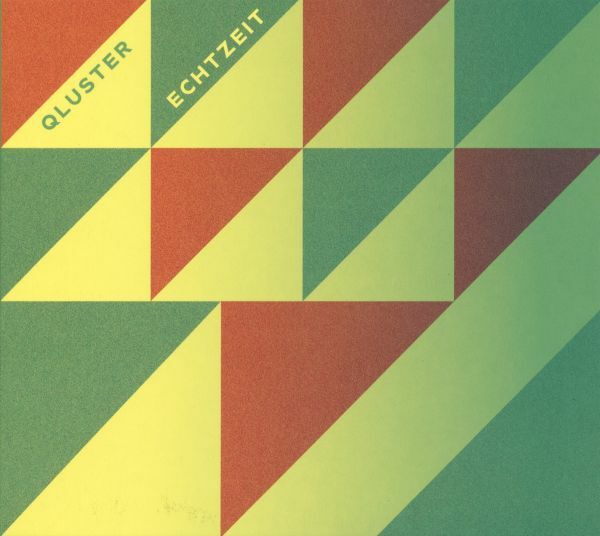 Kluster (1969) metamorphosed into Cluster (1971) and Cluster became Qluster (2011). In a period spanning over 40 years, Hans-Joachim Roedelius was a driving force behind this unique transformation. Now, as Qluster, he has recorded together with Onnen Bock in the latest incarnation. Three albums already released document the current status of their musical journey to pastures new. 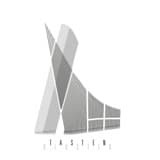 "Lauschen" is not a studio album, but a live recording of a performance for which Roedelius and Bock invited world musician Armin Metz to join them on stage. 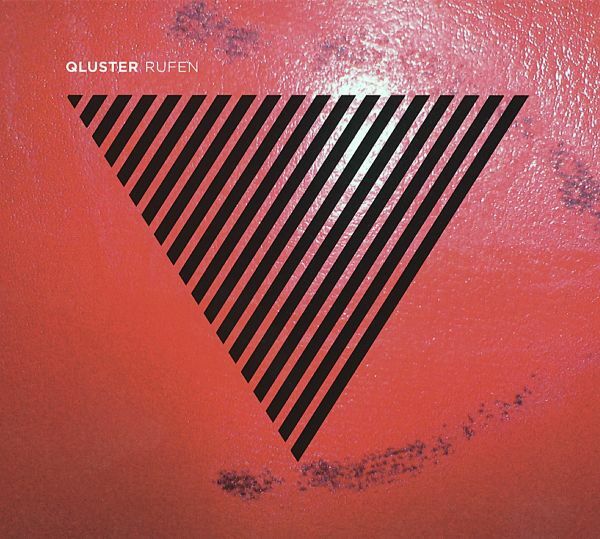 Although Qluster sound completely different to Kluster or Cluster, one thing remains unchanged: the art of improvisation. Where or when better could the listener experience this than at a concert? 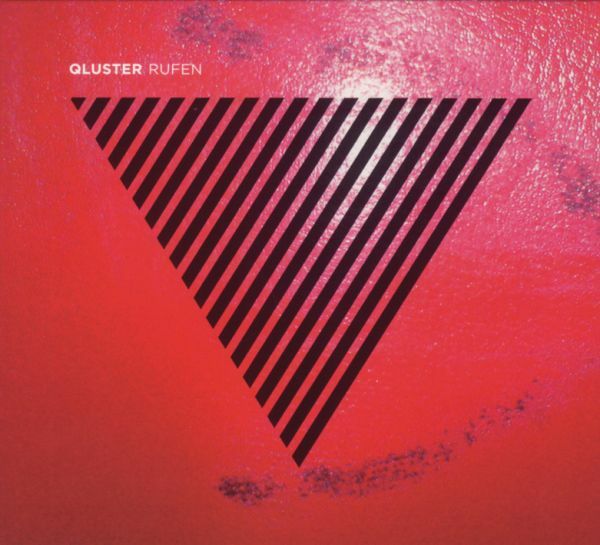 If this albums predecessor "Fragen" (released in spring 2011) ventured into strange, unworldly musical territory, then "Rufen" pushes the boundaries still further. 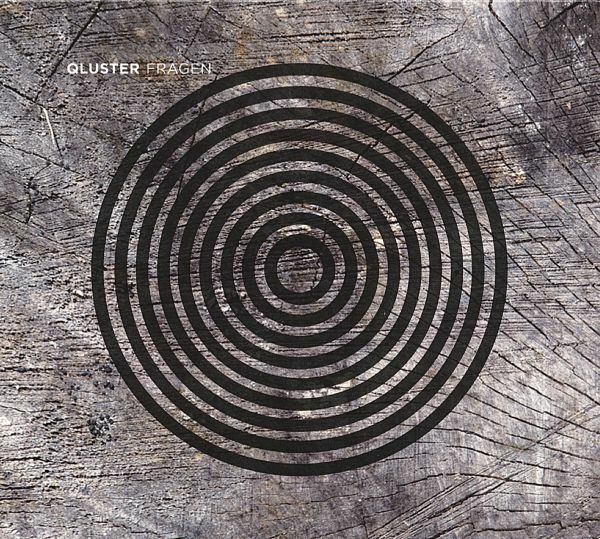 Qluster take the listener along a path which seems to disappear on an imaginary horizon. Roedelius and Bock neither drift off course, nor do they lose sight of their destination. Shunning computers and discarding digital sound Roedelius and Bock appear to have detached themselves from their own age, exclusively playing analogue keyboards, such as the good old Korg MS 20 synthesizer. Nevertheless, they do not revert to earlier periods in search of their stylistic approach. Conventional rhythmic and harmonic patterns are wholly absent. 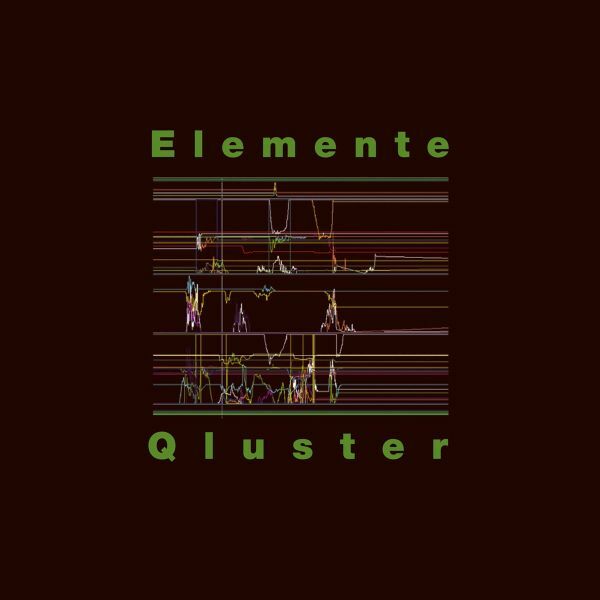 Qlusters foreign sounds and lucidity bring their music closer to contemporary electronic chamber music; although, as paradoxical as it may sound, a form of chamber music which Qluster first had to invent. The artists: Hans-Joachim Roedelius (Piano), Onnen Bock (Piano), Armin Metz (Piano)The music: minimalist, spherical sounds by three grand pianos"Tasten" can conceivably be described as the successor to the 2012 album "Antworten", on which grand pianos played a similarly significant role. Whilst "Antworten" featured singing bowls, "Tasten" is exclusively a piano work, one which sees the instrument used at times in unconventional, percussive ways, its strings plucked or stroked.Qluster explore the musical depths of three Steinway concert grands to their fullest potential. Spherical sounds of three overlapping instruments, complete with gentle tones and little melodies, sporadically culminating in impulsive sonic storms. A wonderful piece of neo-classical music by three masters of their art.